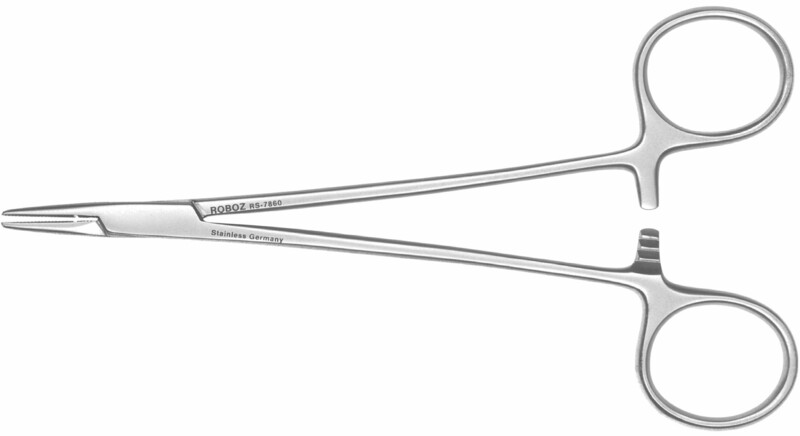 In our continued effort to provide every customer with the perfect set of surgical instruments and to ensure that no one gets left without the right tool, we carry a selection of left-handed instruments. We have reduced the prices on the following selection of commonly used left handed instruments so that our left handed customers can try them out and see what a difference the right tool can make. 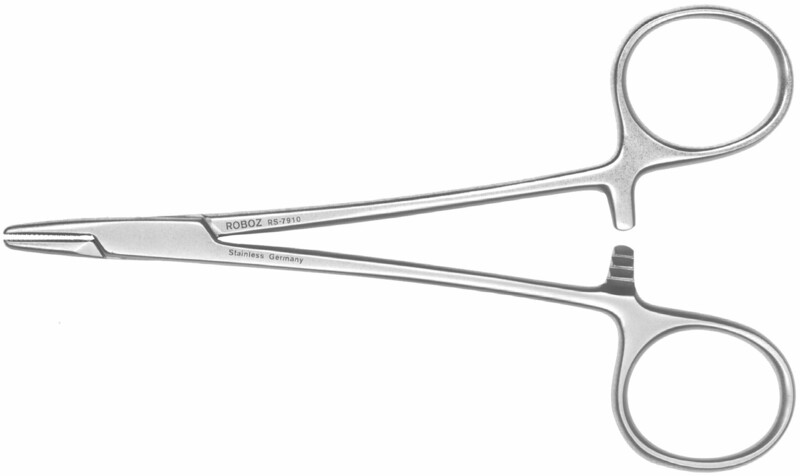 Please scroll to the bottom of this page to see our full selection of left handed surgical instruments. Click on each item for a full size image. 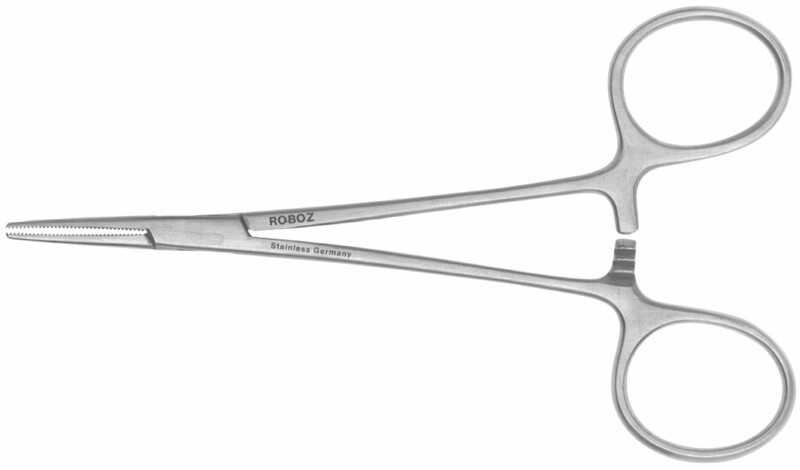 RS-6892L - MAYO-STILLE SCISSORS Rounded/ Straight blades; 49mm blade length; 6 3/4” overall length. 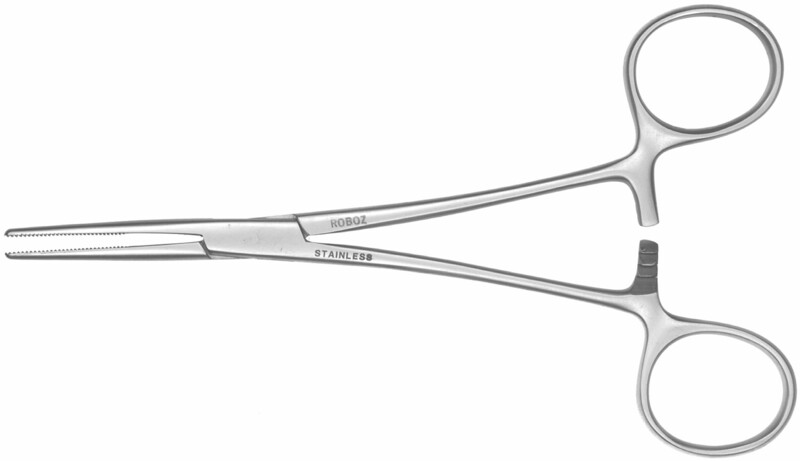 RS-6893L - MAYO-STILLE SCISSORS/ Rounded, curved blades; 49mm blade length; 6 3/4” overall length. 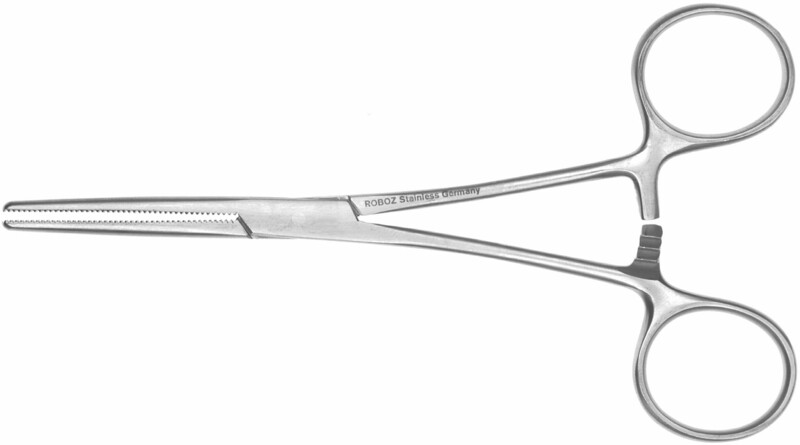 RS-7140L - RANKIN FORCEPS / Straight; 6.25” Length. 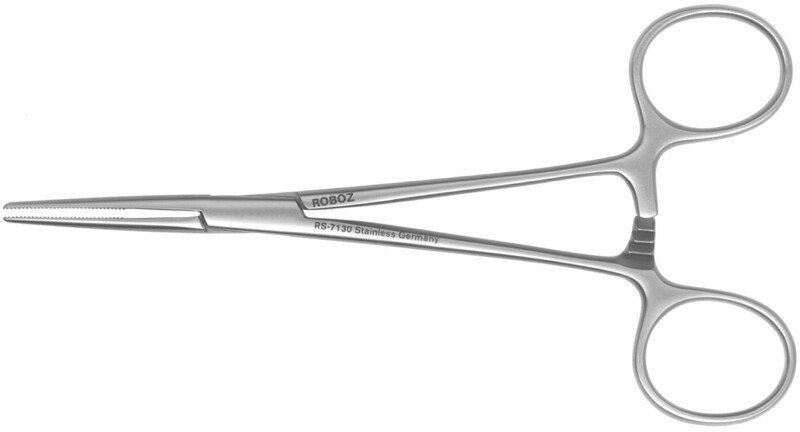 RS-7141L - RANKIN FORCEPS / Curved; 6.25” Length. 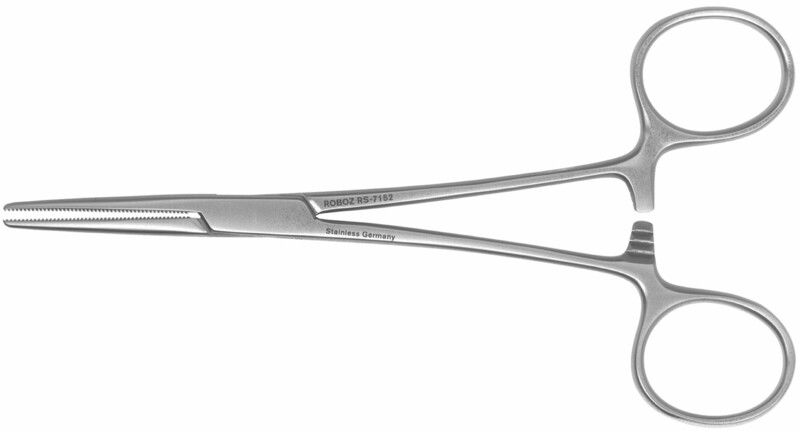 RS-7152L - CRILE FORCEPS / Straight; 5.5” length. * Tungsten carbide inserts have 2.600 teeth per square inch. 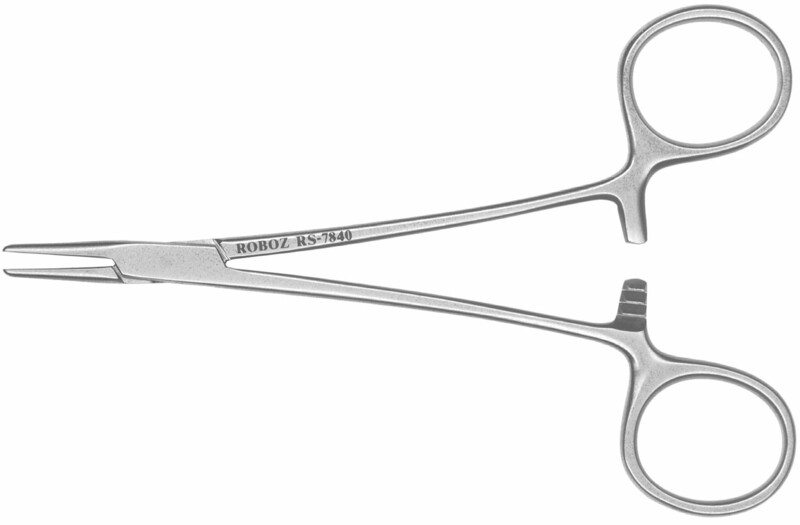 RS-7914L - MAYO-HEGAR NEEDLE HOLDER; 7” length.